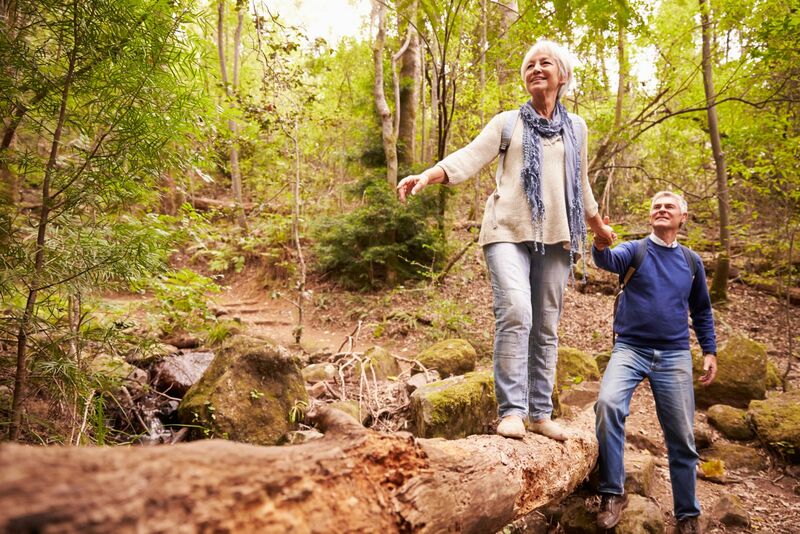 Good balance is key to preventing potentially disabling falls. It takes active coordination of many systems in the body to achieve good balance, but beginning in your 50s, you may start noticing subtle changes that can lead to difficulties. It's important to identify factors—such as inner ear problems, illnesses, medications, changes to your gait, weight gain or loss, pain, or foot problems—that might affect your balance, and look for solutions. Gait encompasses the many distinct features that make up the way a person walks. Gait includes pacing, the length of the stride, the swing of the leg to put the foot forward, the shift of balance from one leg to the other, how the foot is planted (toe first, heel first), and how the weight is distributed through the step. Your gait is as distinctive as your voice and fingerprints, and even subtle changes to the way you walk can increase the risk of falls. Gait often changes with age. For example, healthy people in their 70s generally have a 10% to 20% reduction in the speed of their gait and the length of their stride compared with healthy people in their 20s. There are often other, subtler changes as well—such as using less force when you push off or stooping more when you walk. To learn more about ways to stay safe and on your feet, purchase the downloadable online guide, Preventing Falls from Harvard Medical School.